Welcome to Pitlochry Boating Station and Loch Side Café. 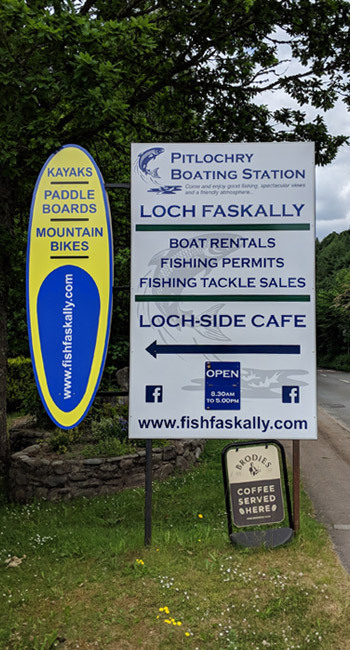 Pitlochry Boating Station is set on the picturesque shores of Loch Faskally and offers some ofthe best fishing in Pitlochry. Loch Faskally gets on average 5500 salmon passing through its waters each year, which makes it a fantastic loch for salmon fishing. 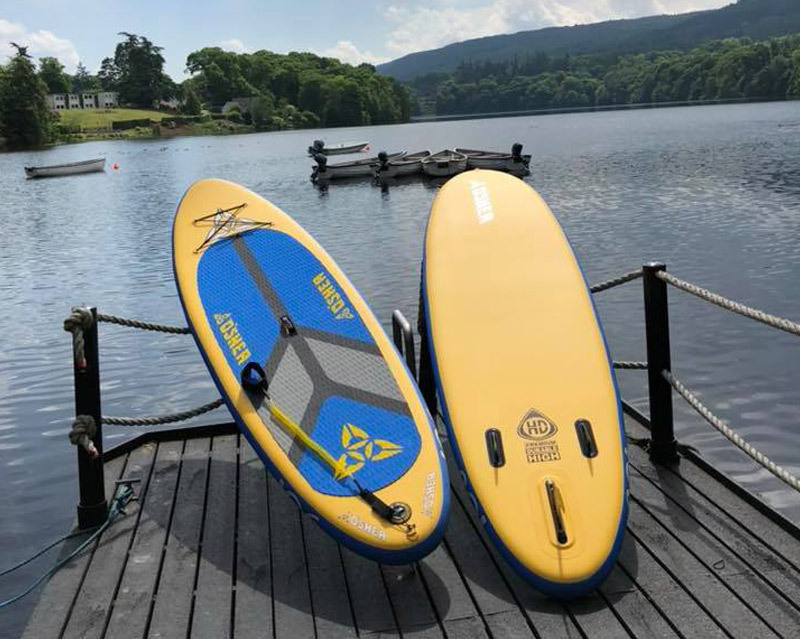 Great fun for all ages, on our SUP's. Buoyancy aid included. 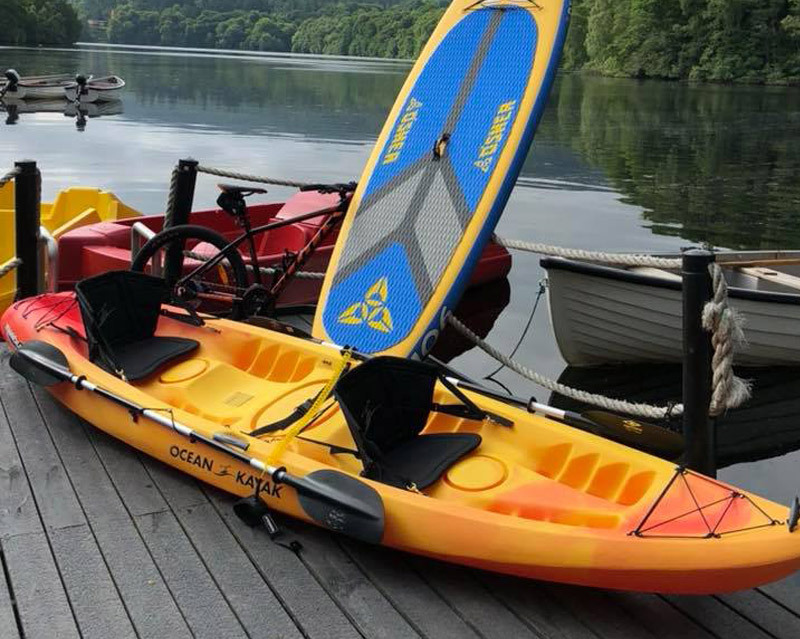 Take a leisurely paddle in an ocean kayak - buoyancy aid included. 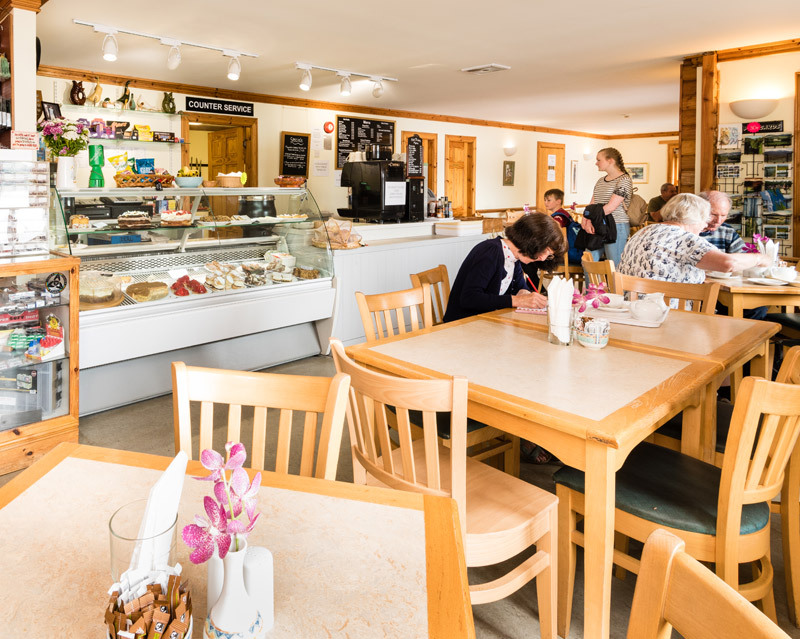 Come along to take advantage of the Loch Side Café with its fabulous views, delicious home cooking & friendly welcome. 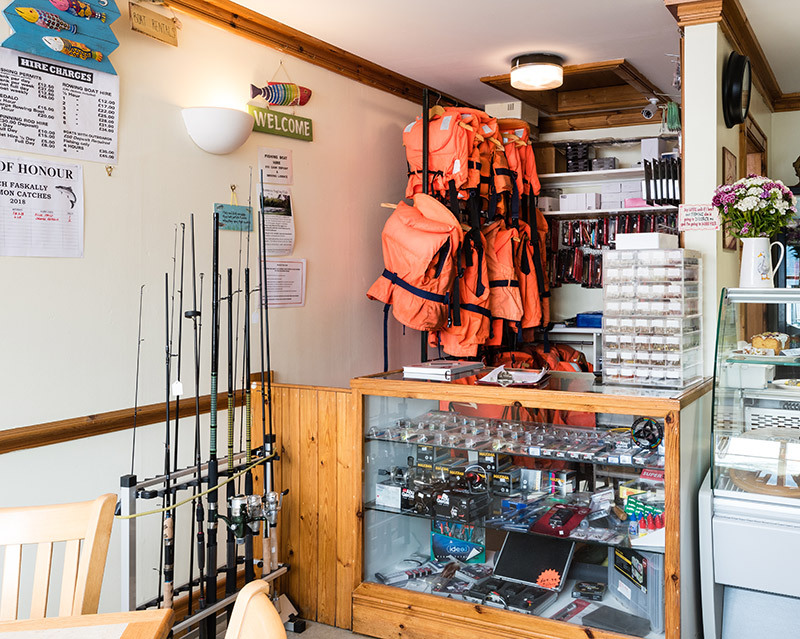 Fishermen, tourists and walkers can also take full advantage of the Loch Side Café with its fabulous views, delicious home cooking and baking. We offer all sorts of delicious treats at the Lochside Cafe. Enjoy homemade cakes, bakes, biscuits and muffins, all accompanied by great refreshments and coffee supplied by Broadies Of Edinburgh. We serve breakfasts and lunches, ranging from bacon rolls to lasagnes and macaroi cheese. You can choose to sit inside or outside to enjoy the loch views, and admire our little army of ducks! 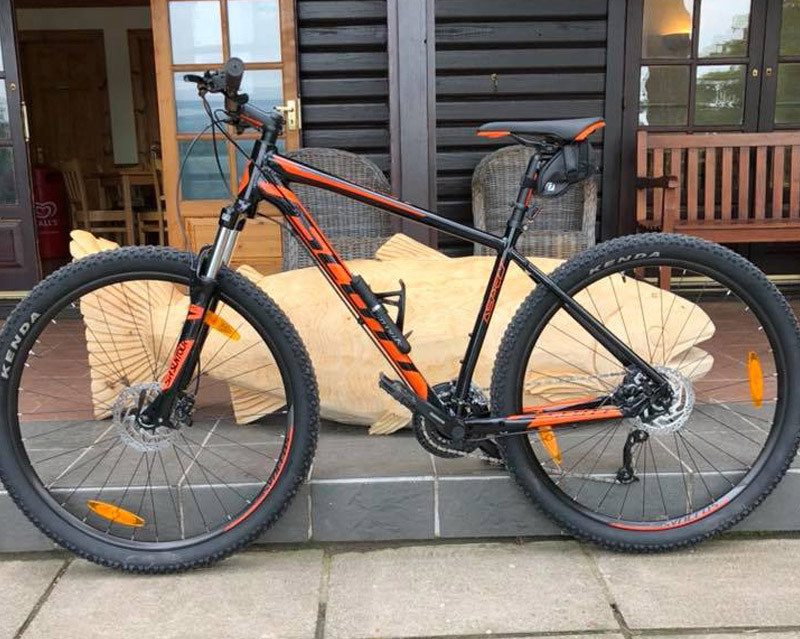 The Cafe offers patrons free parking and is situated in a perfect place to start or end one of the many walks in the area - or walk the loop from Pitlochry and stop in for a wee refreshment half way!